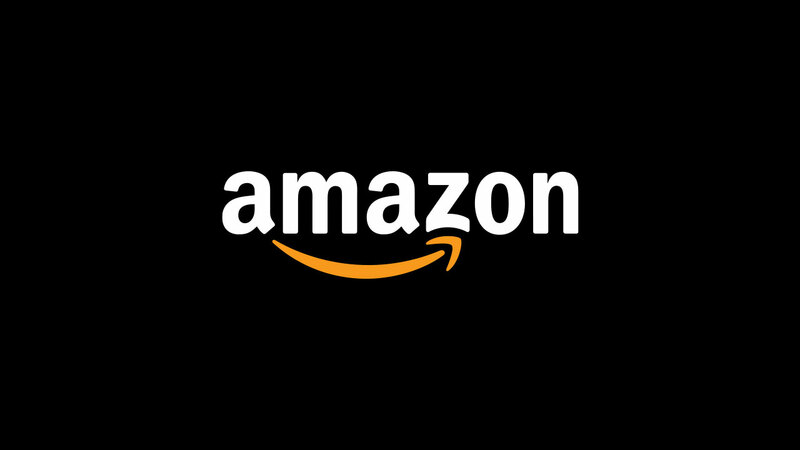 Amazon Connect proved to be the Contact Center solution suited exactly for the inbound and outbound call traffic requirements needed at AWS HR Services. It provided the flexibility and ease of use which they needed to operate as a self-reliant entity within the larger business environment. VoiceFoundry completed integrations with Salesforce and the migration of all helpdesk functions along with agent support to complete the package. AWS HR Services is committed to making the Amazon employee experience frustration free by delivering user-friendly and agile service to Amazon’s global workforce. Teams throughout the world are responsible for handling the resources and requests of employees ensuring that they are taken care of efficiently and quickly. VoiceFoundry was asked to oversee a project to set up and configure Amazon Connect cloud-based contact center service to allow AWS HR Services to maintain the level of services offered to their employees and improve that service level by taking advantage of the additional features the solution offers. 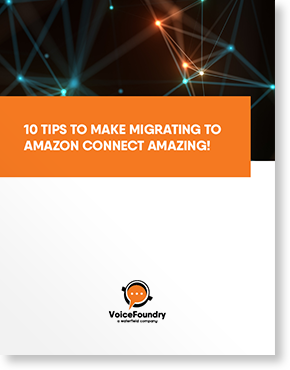 Looking for a more flexible and self-sufficient business methodology, AWS HR Services chose to migrate from their existing solution to Amazon Connect to support their inbound and outbound call traffic. The call center platform being used did not provide the flexibility that they wanted to operate as an independent and self-reliant department. They wanted the ability to be flexible and rapidly deploy changes on the fly without the need for outside support. Generally, they wished for a “like-for-like” functionality, while also improving their support of 800 agents for their US and Canada based calls out of Amazon’s Costa Rica and India call center locations. VoiceFoundry successfully completed four major projects to fulfill the requirements presented by the challenges. The migration of the AWS helpdesk functional business unit was successfully completed, moving from the existing solution to Amazon Connect cloud-based service. A Salesforce connector was enabled, allowing the support for agent screen-pop, click-to-dial, the ability to post call information to a Salesforce Case as well as support for pre-built queries to create, lookup and or update Salesforce Objects. All existing AWS HR Services call flows were transitioned to Amazon Connect. And finally, the VoiceFoundry team were able to demonstrate the advantages of the Amazon Connect solution as a contact center platform, including its flexibility, availability, level of integration points, global utility and more. Amazon Connect provides a graphical interface that makes it easy for non-technical users to design contact flows, manage agents and track performance metrics, exactly what HR Services needed. The drag and drop Contact Flow Editor allows the creation of contact flows that define effective and efficient customer interactions without any coding. The onboarding of up to tens of thousands of agents is possible with Amazon Connect so when HR Services is ready to expand into other geographical regions or increase the services provided to employees, the solution is ready to grow. Creative and innovative projects are part of the overall AWS culture. HR Services is primed to adapt to the needs and opportunities that is part of the day-to-day operation of the business with the adaptable Amazon Connect.